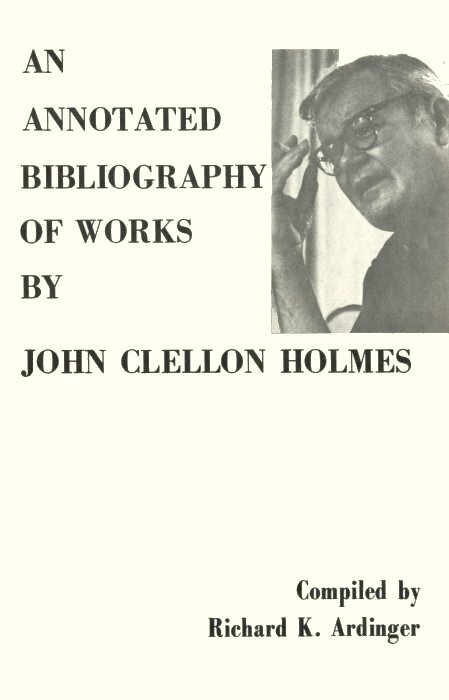 The USA and UK Ace editions were abridged by an editor in order to reduce length. 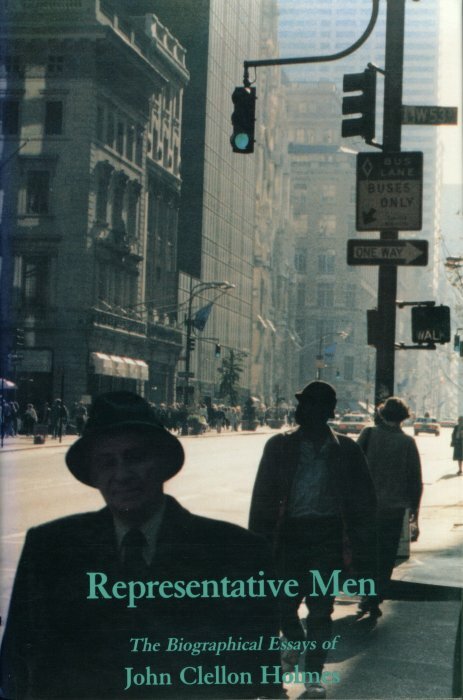 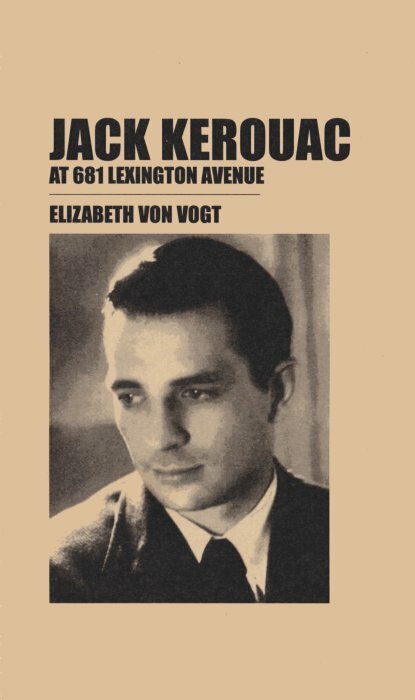 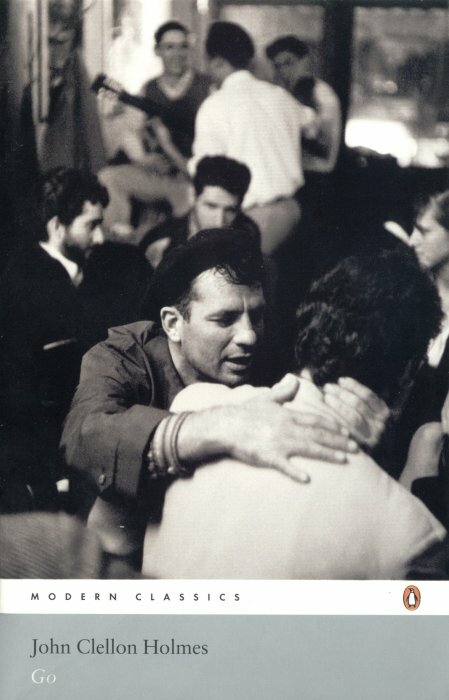 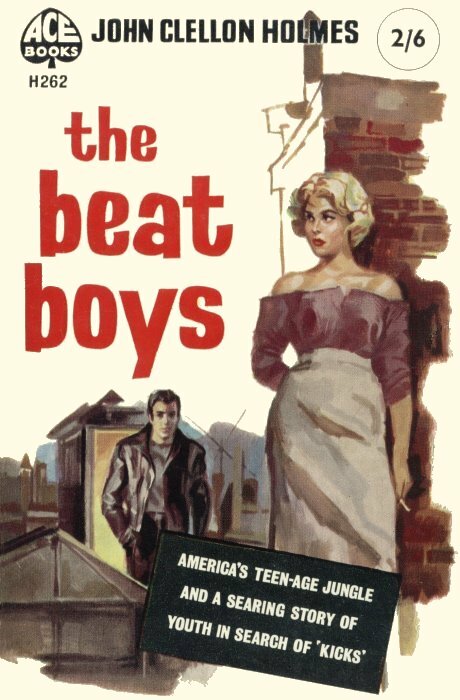 Most of the cuts involved the character Stofsky (based on Ginsberg). 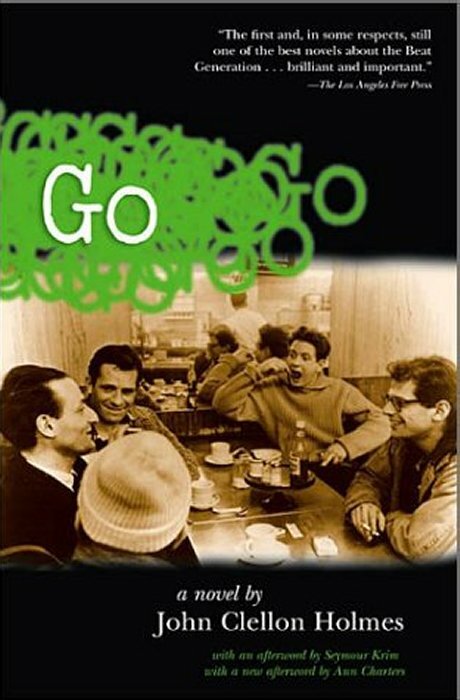 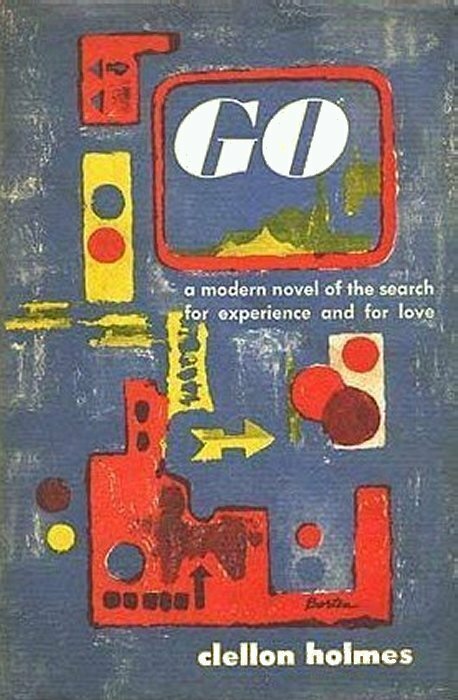 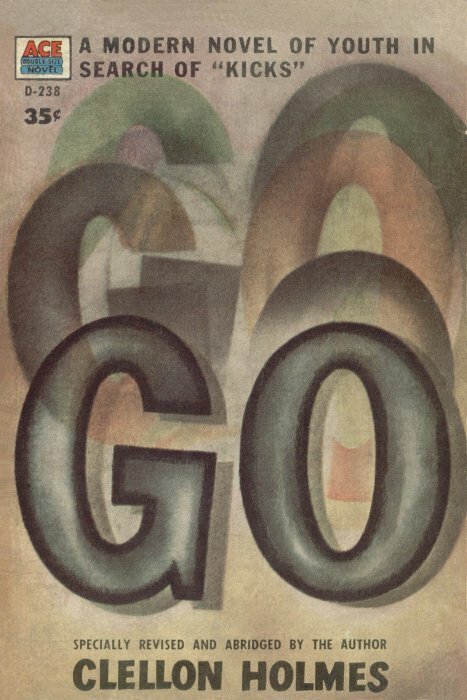 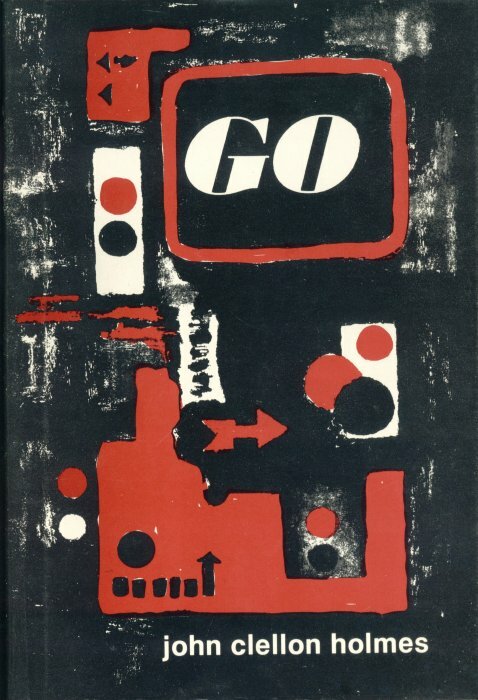 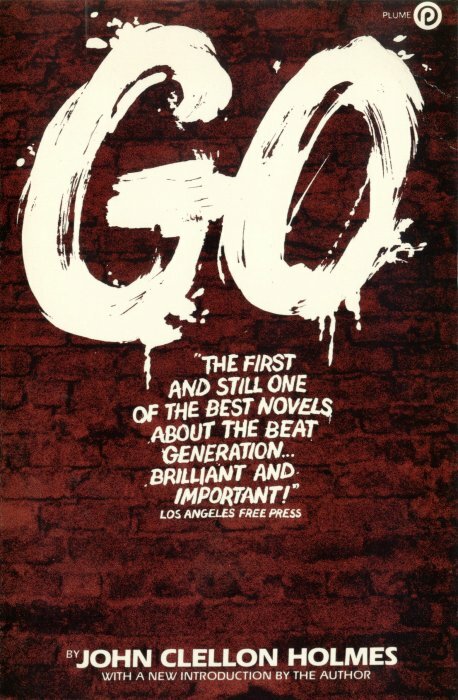 be confused with a British travel journal called GO. 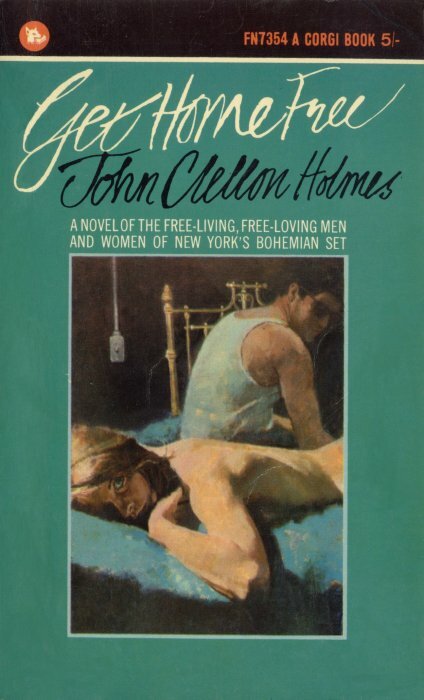 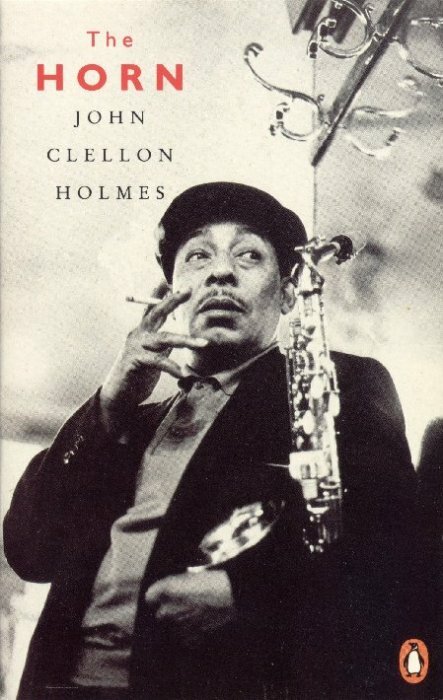 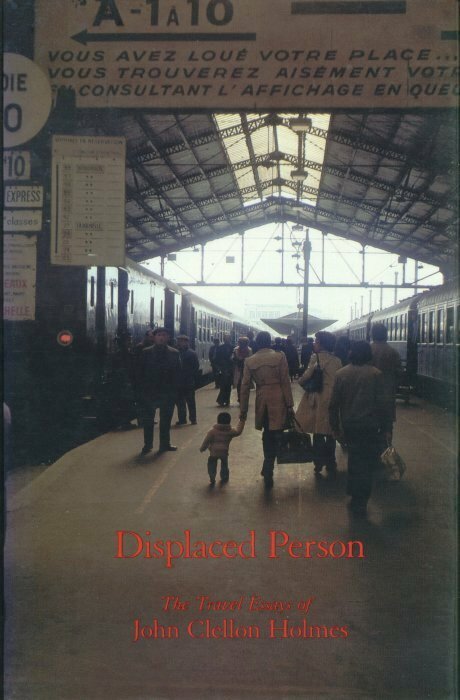 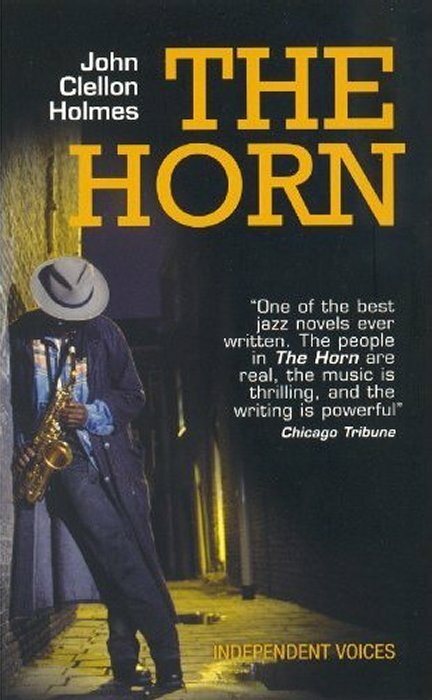 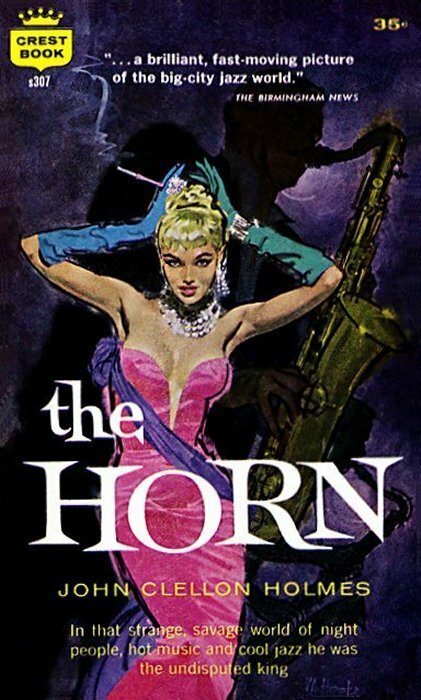 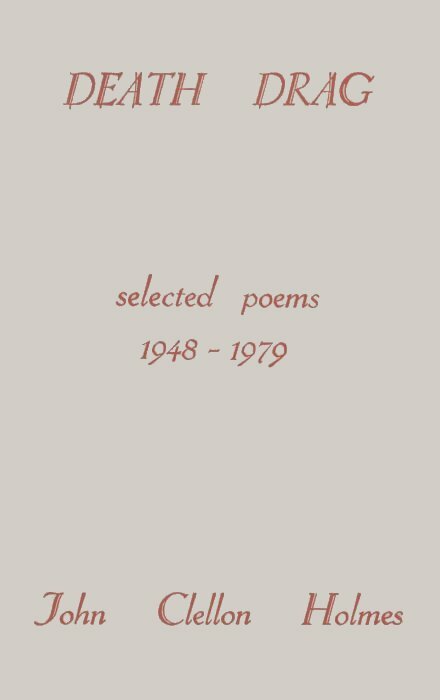 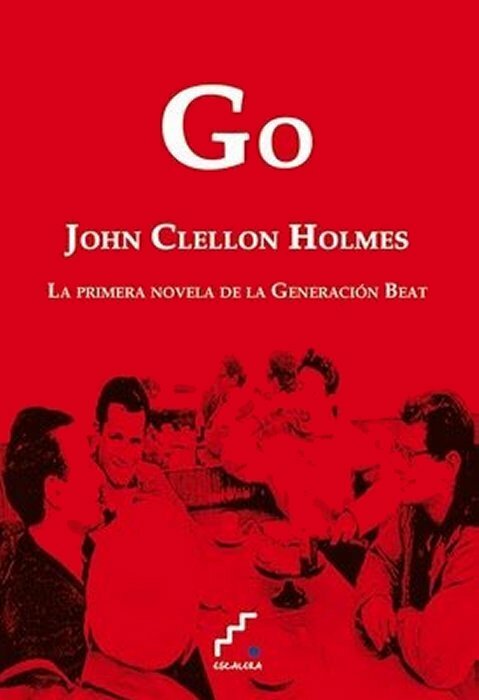 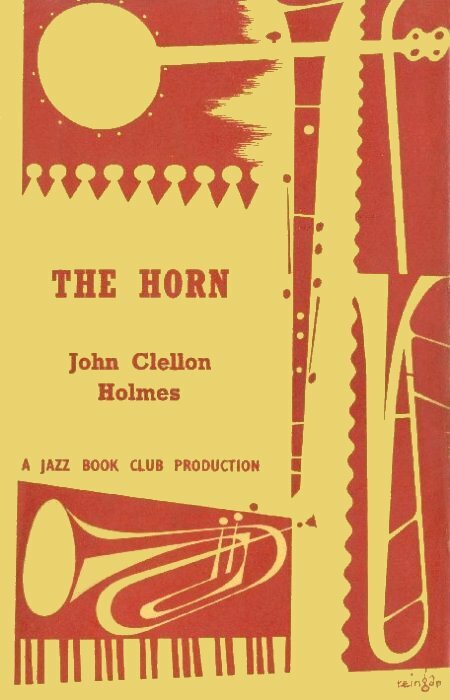 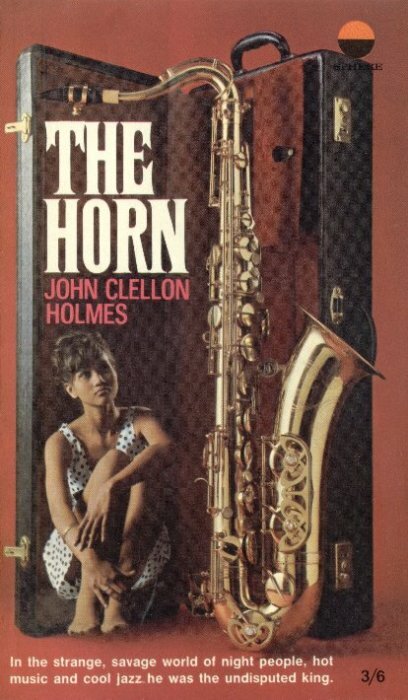 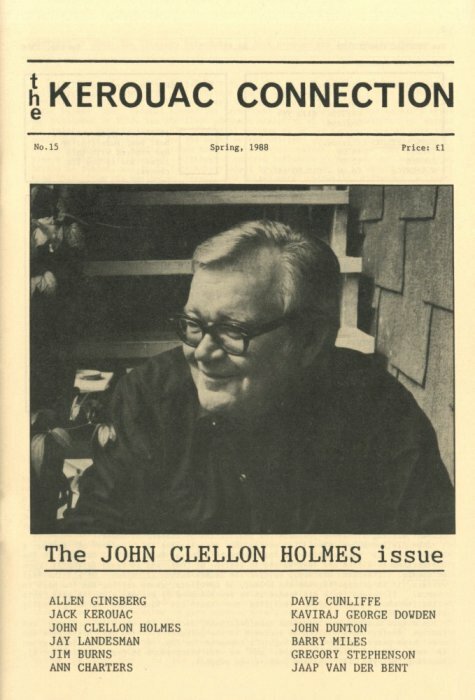 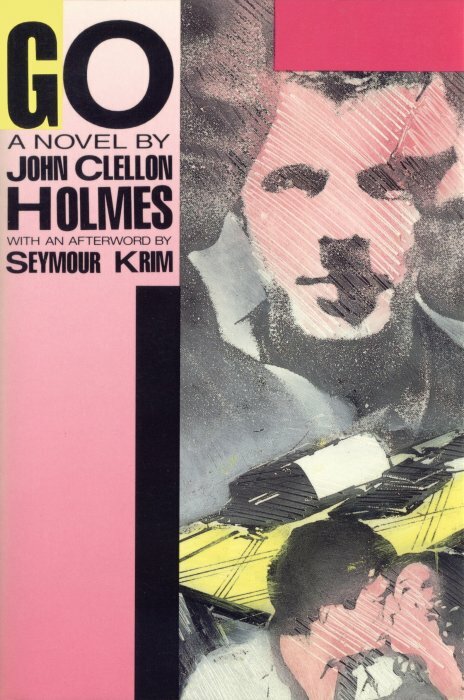 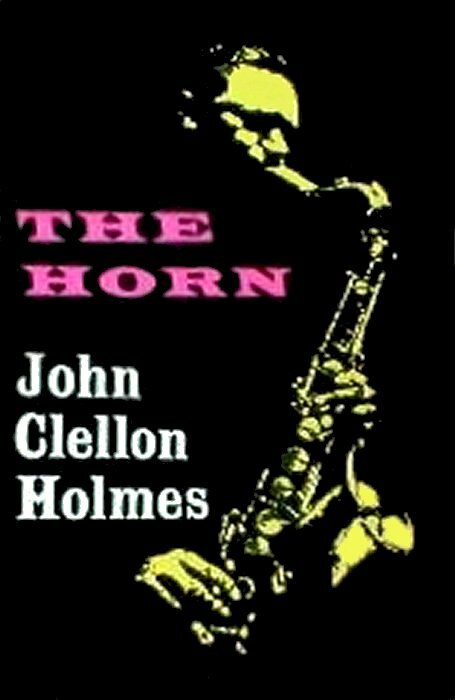 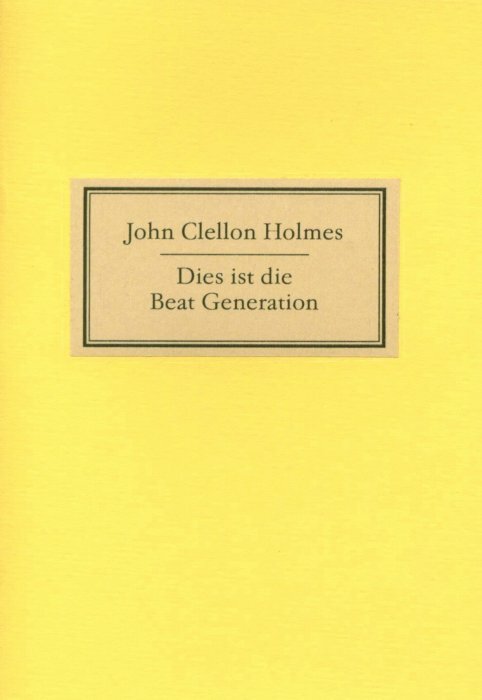 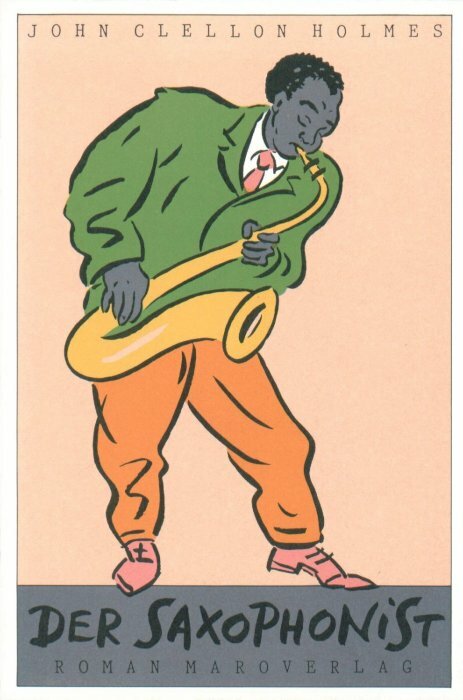 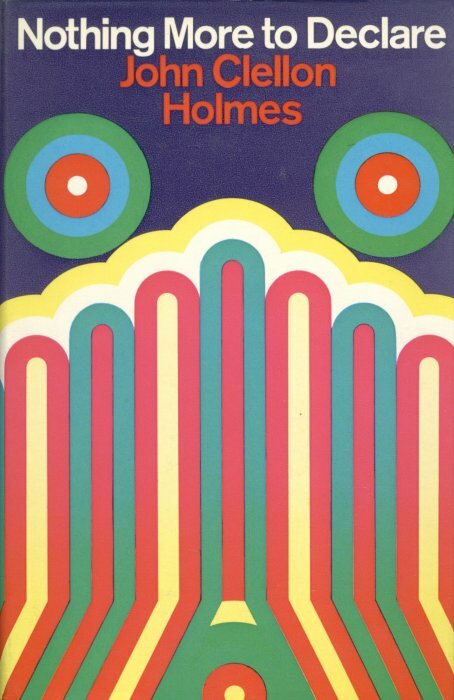 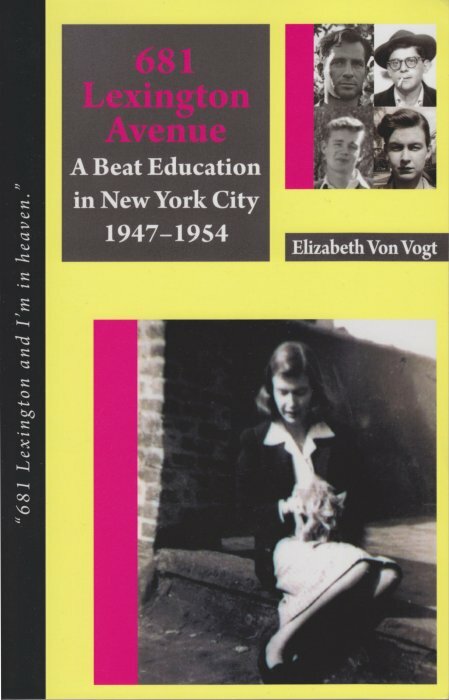 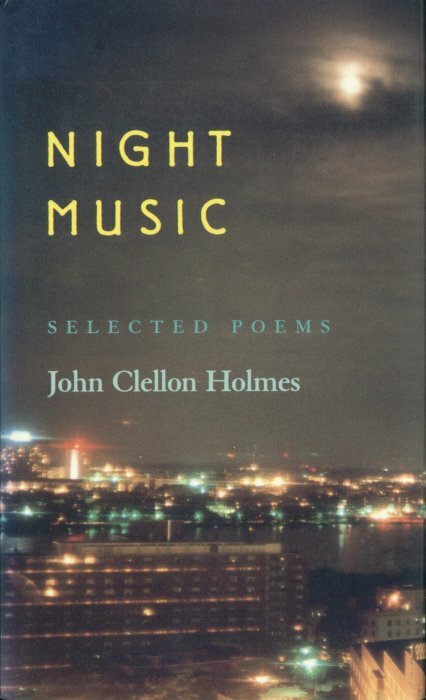 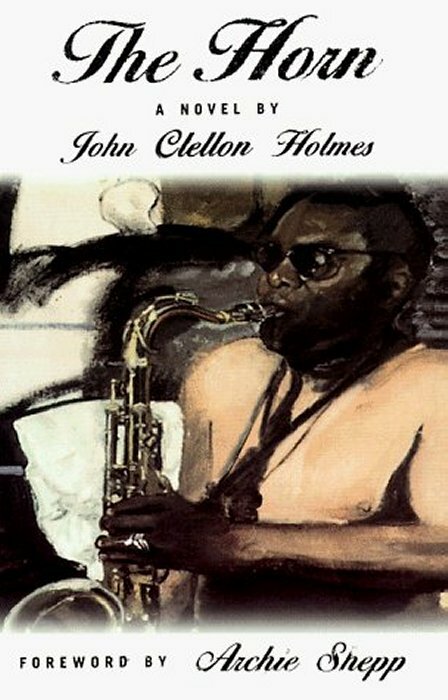 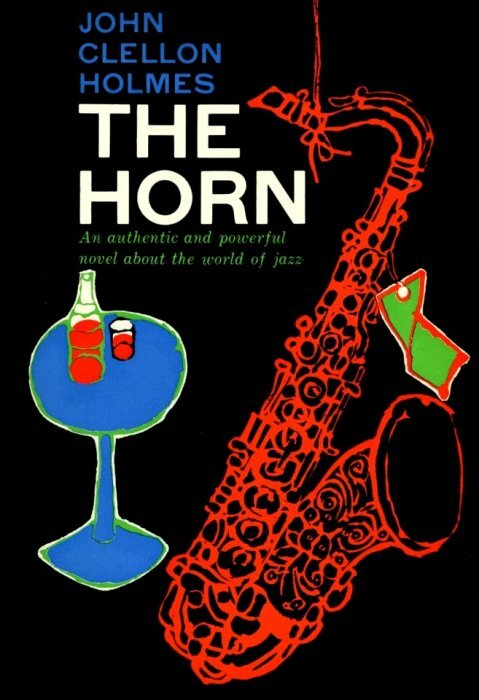 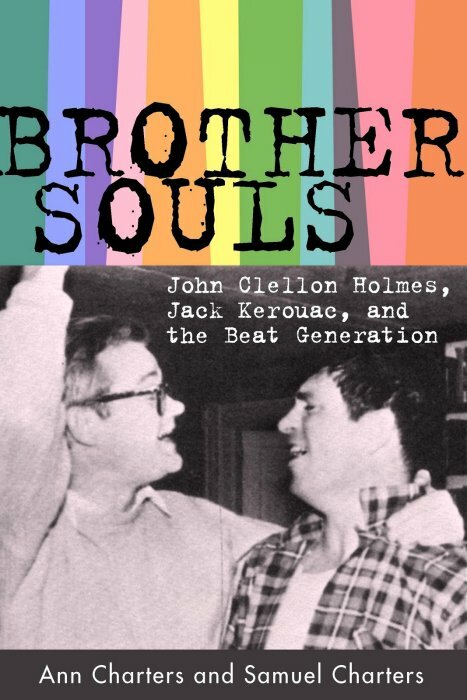 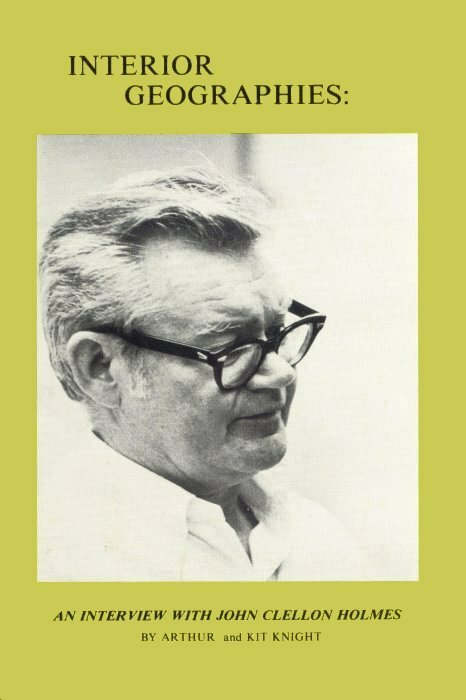 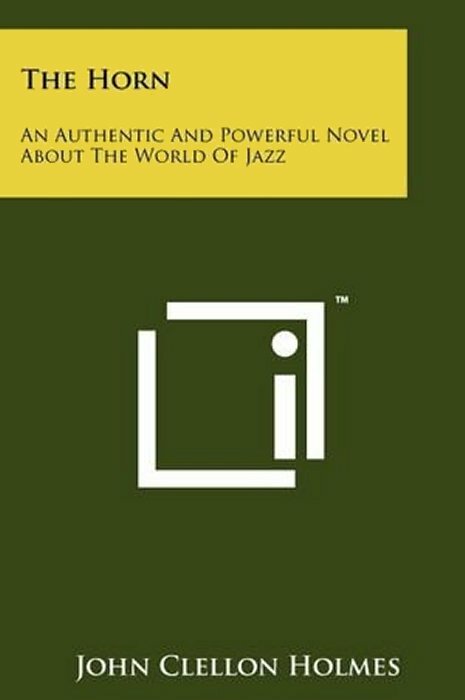 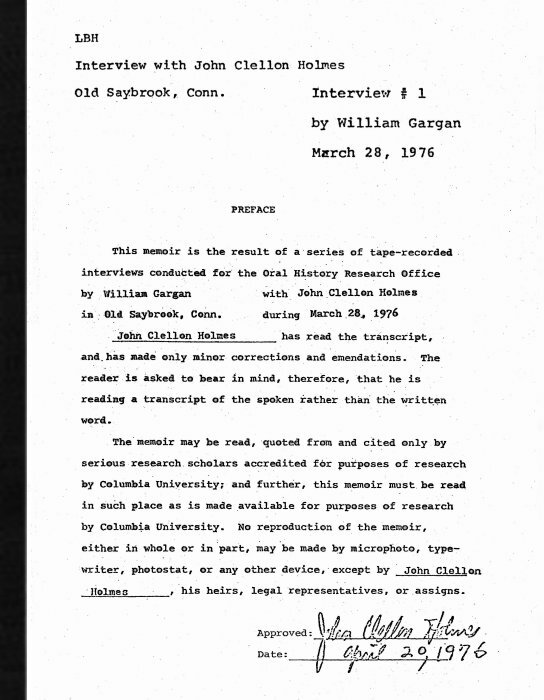 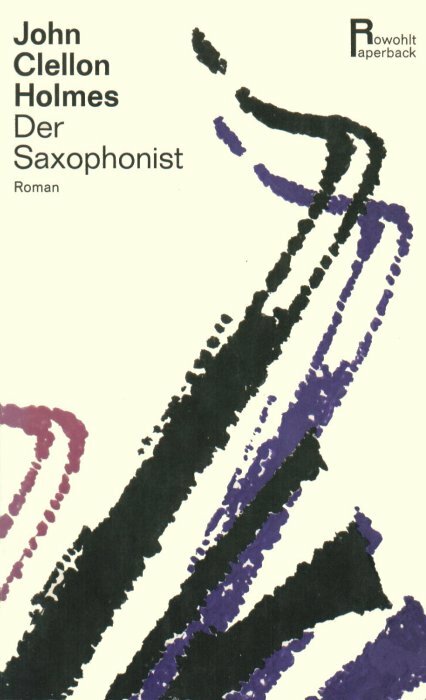 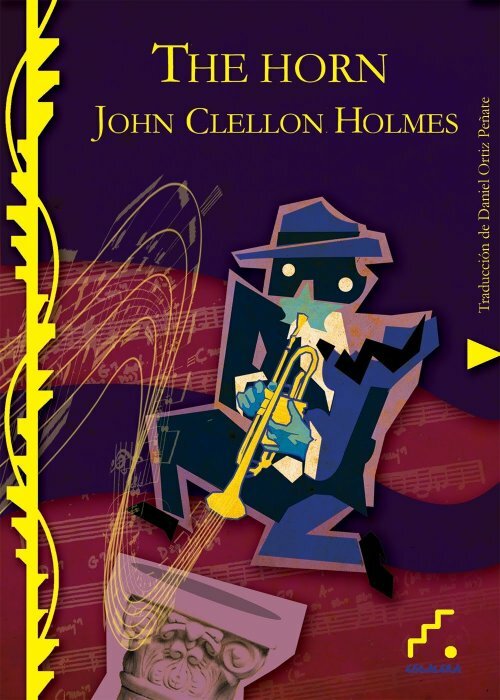 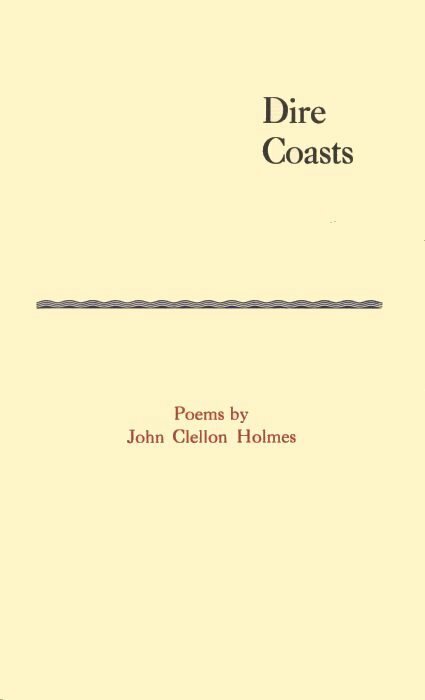 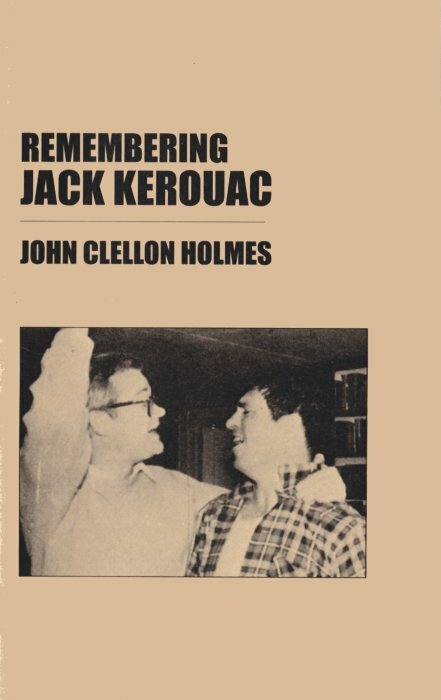 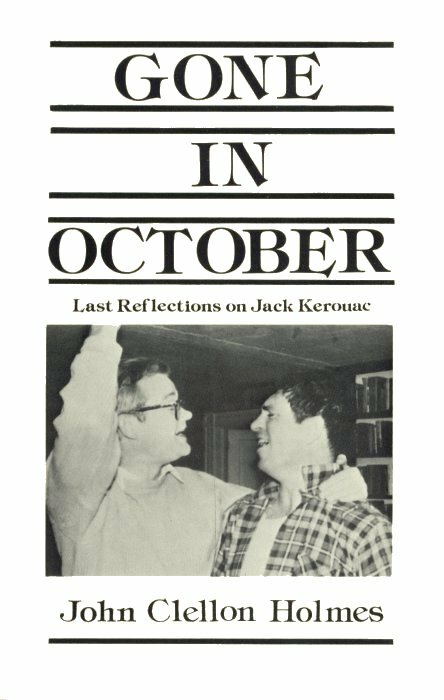 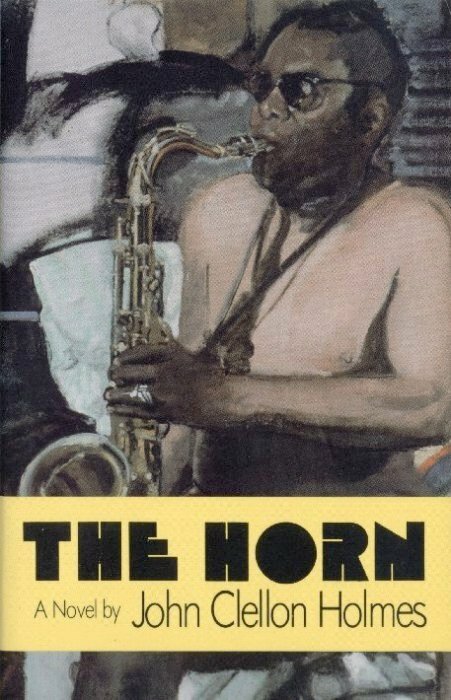 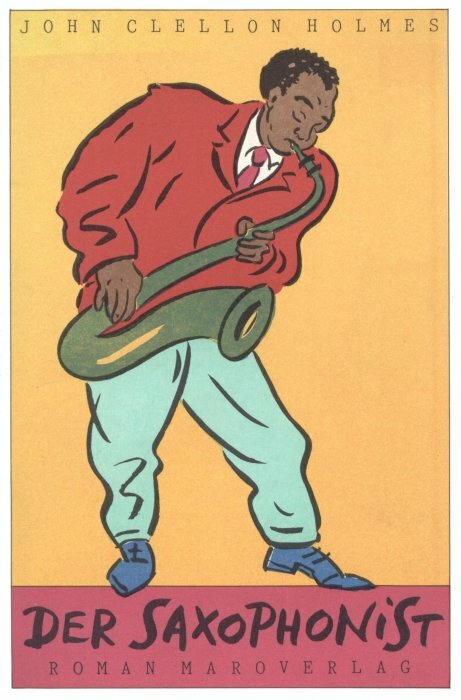 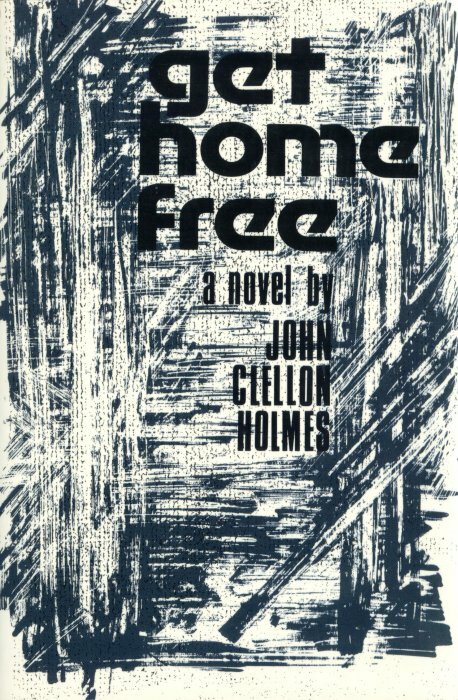 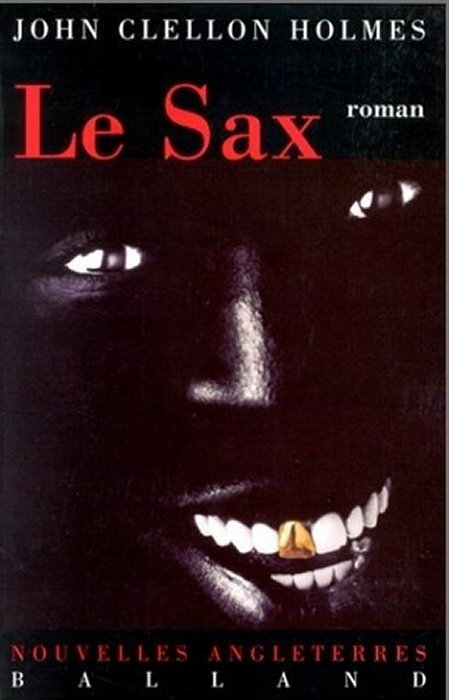 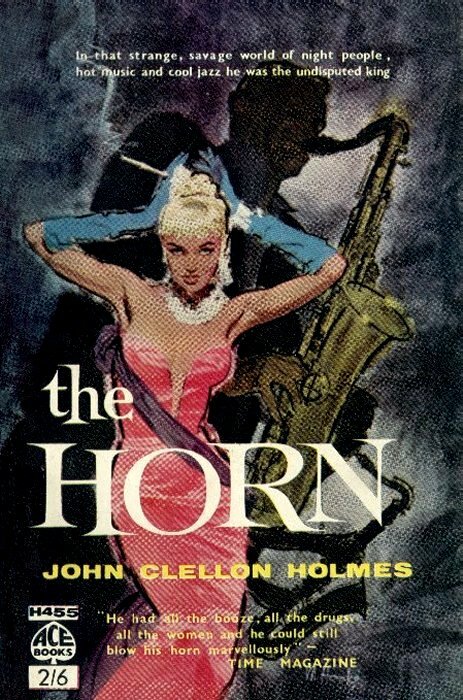 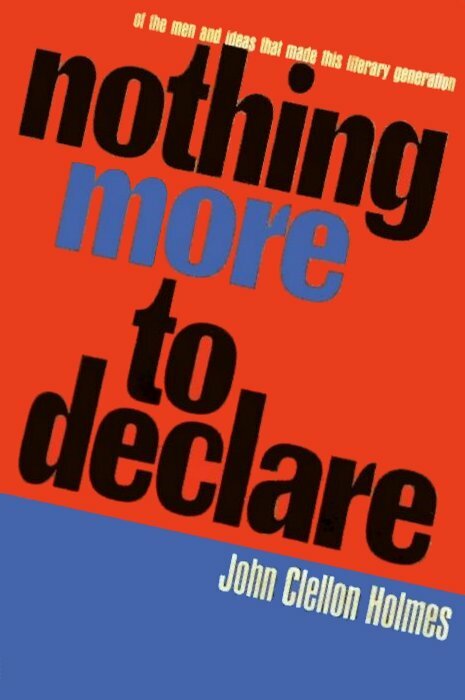 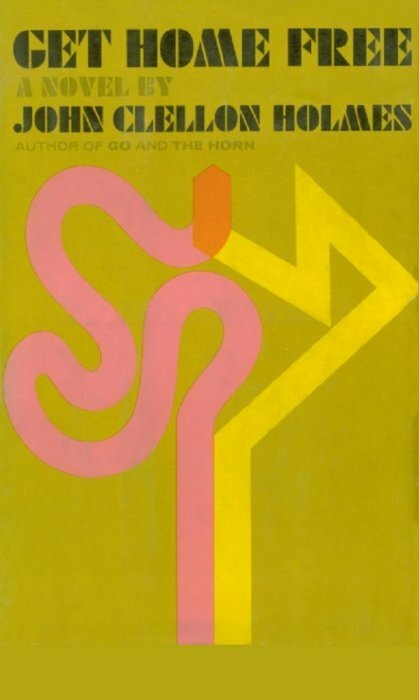 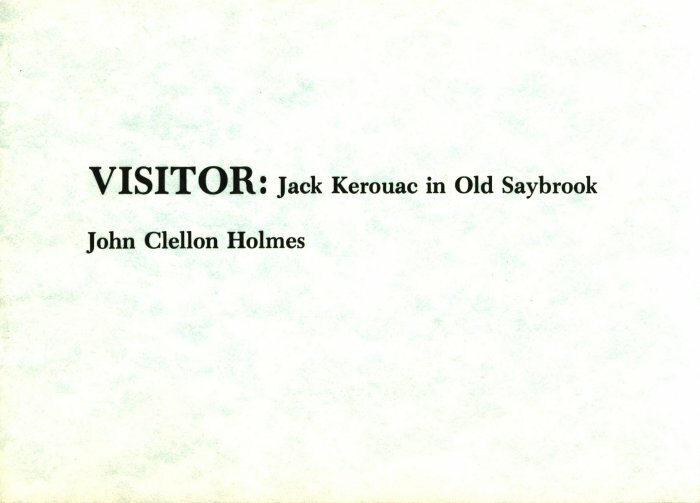 A full biography of John Clellon Holmes, by Ann and Sam Charters, was published in November 2010.
in New York City between 1947-1954, of which the Beat Scene Press edition is an extract. 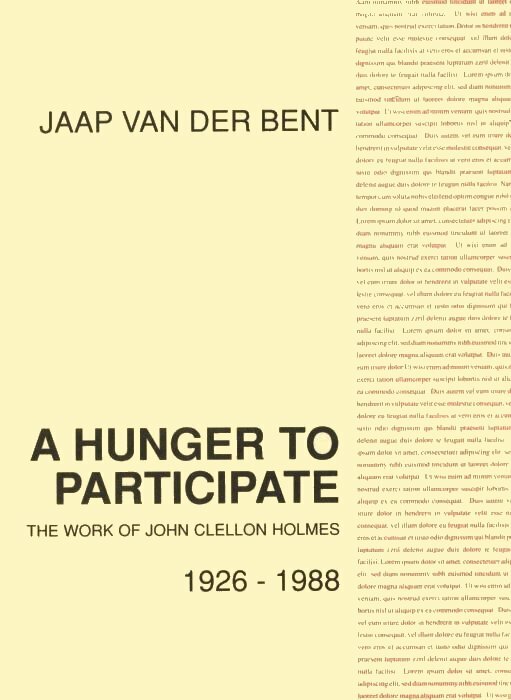 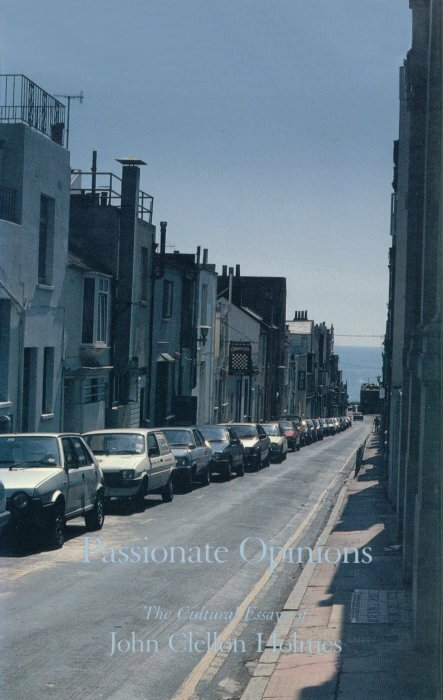 Thanks to Jeffrey Smalldon and Horst Spandler for the use of their book cover images.